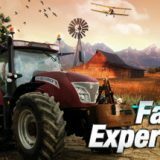 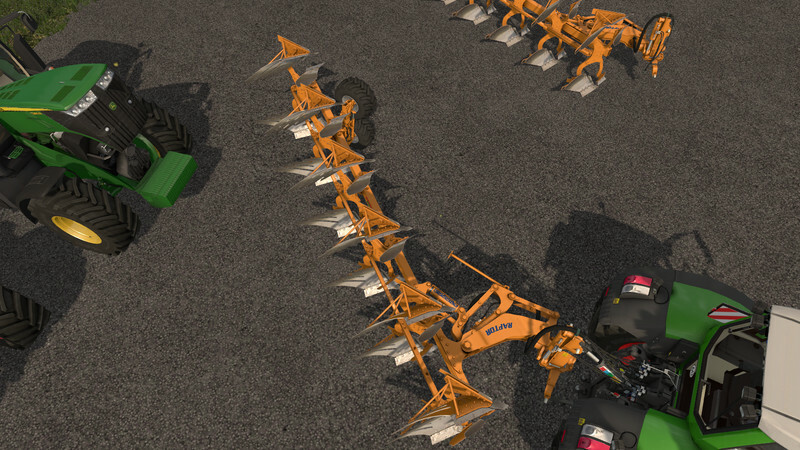 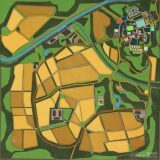 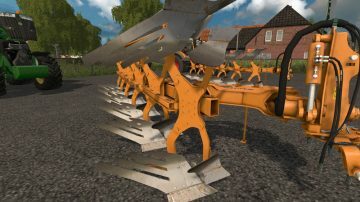 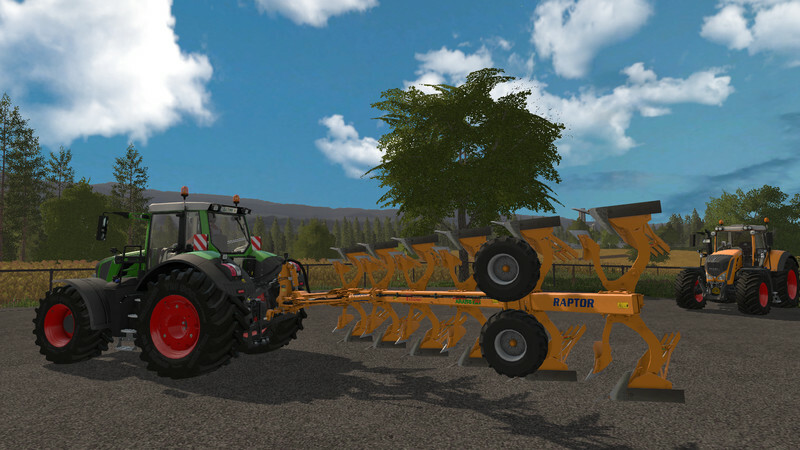 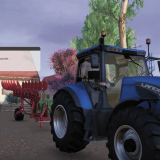 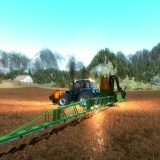 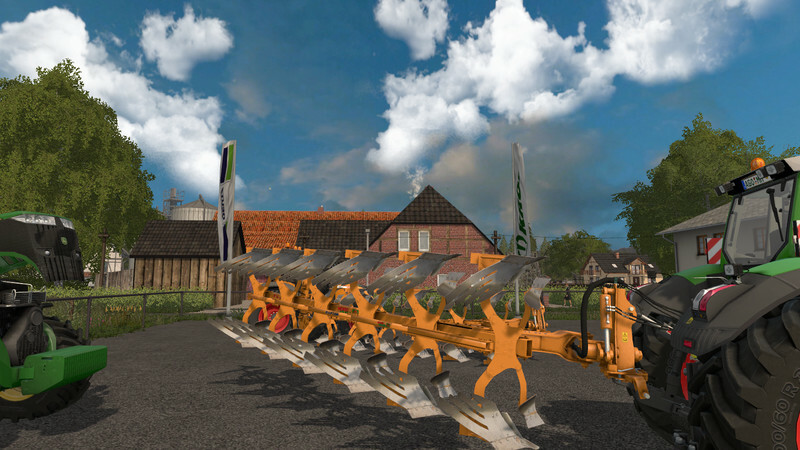 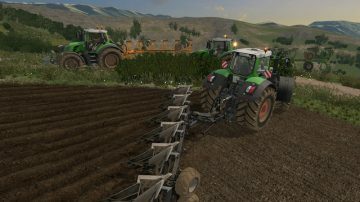 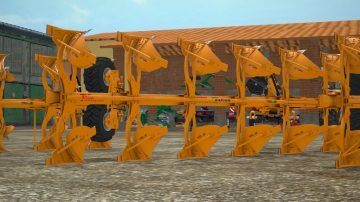 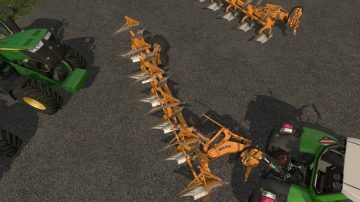 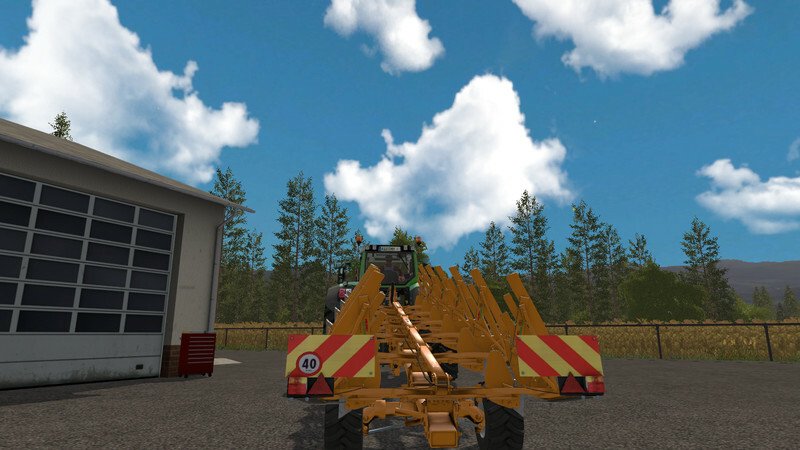 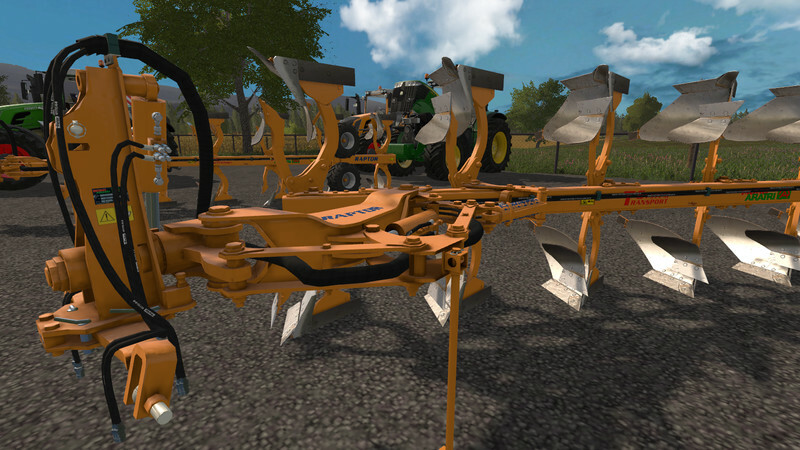 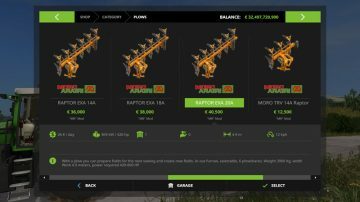 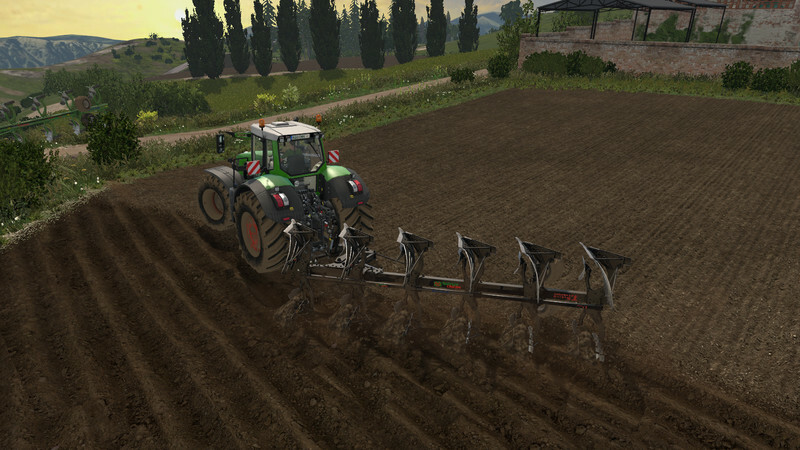 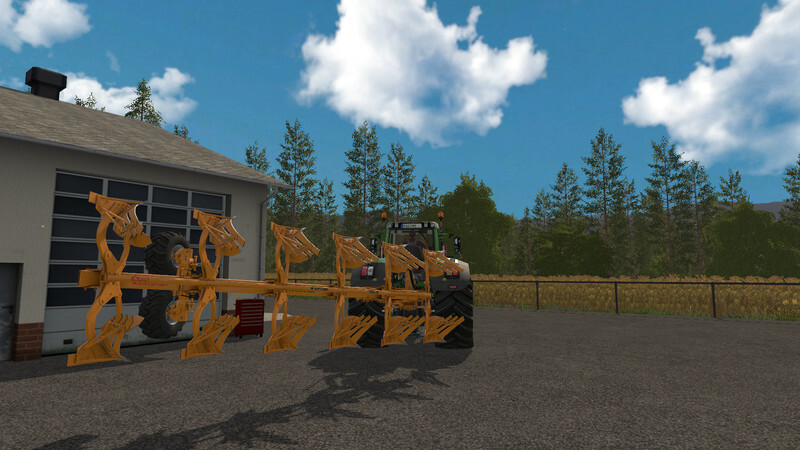 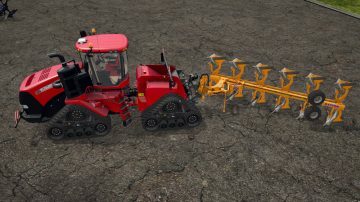 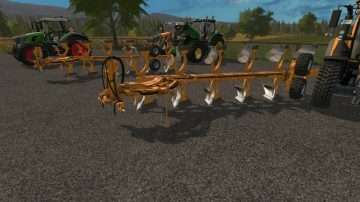 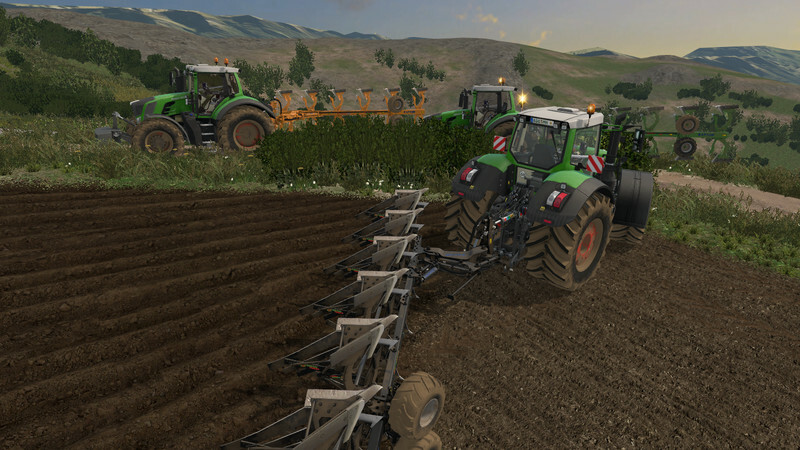 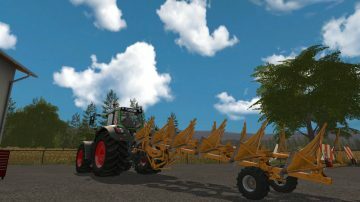 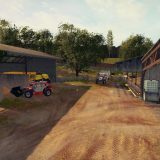 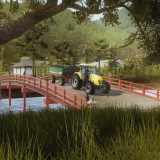 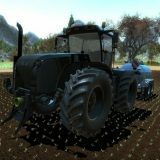 Hello friends, I present a plow 6 furrow for FS17. The features of the model are suitable for heavy and heavy tillage that works in the groove and out of the groove. They need high performance. 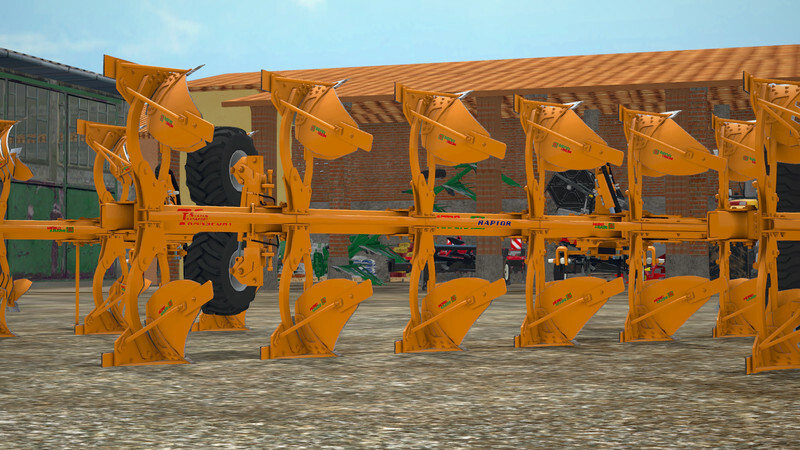 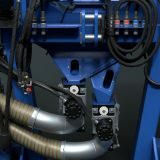 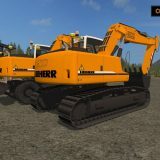 20A Maximum working width 490 cm., Depth 40-45 cm., Weight 3900 Kg., Power 420-600 HP. 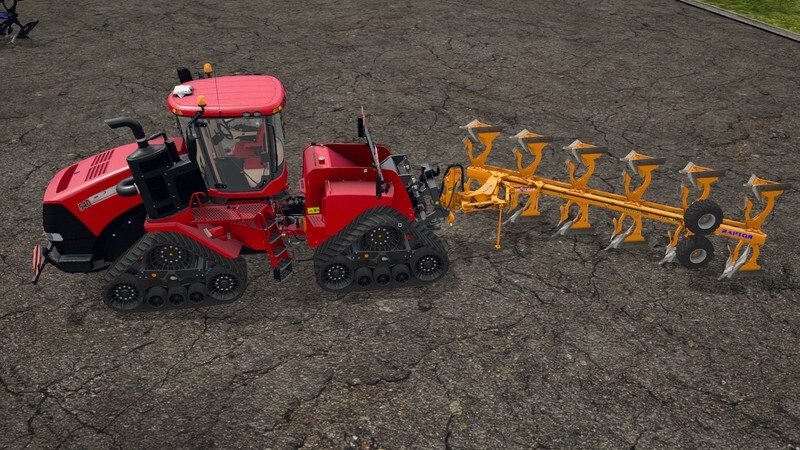 Standard and MR version, automatic dialing. 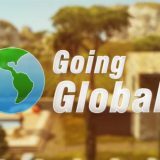 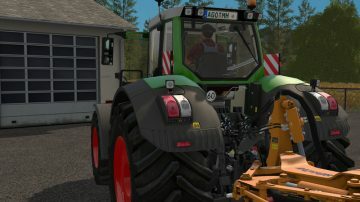 Log.txt clean, SP and MP! 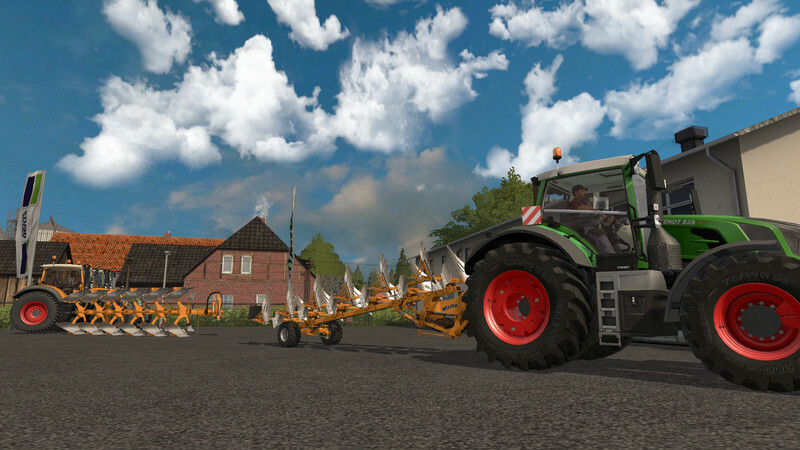 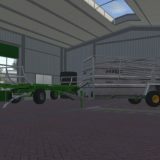 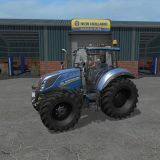 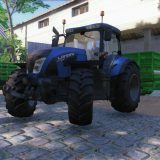 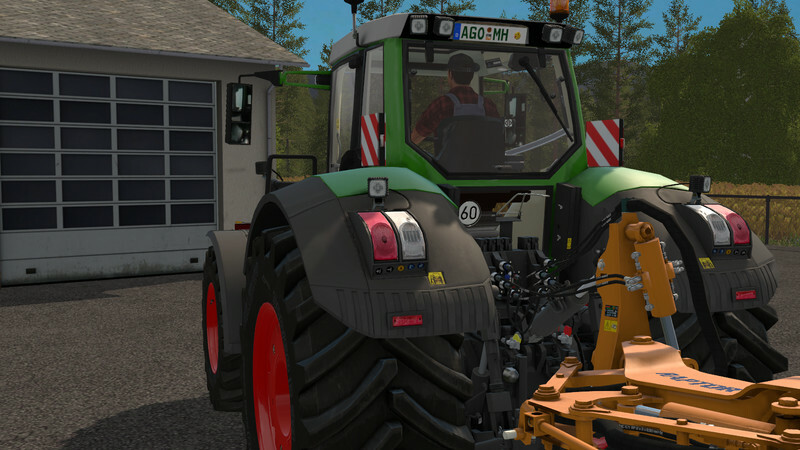 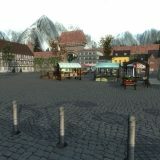 PS tractors with DinamicHose.lua is preferable .